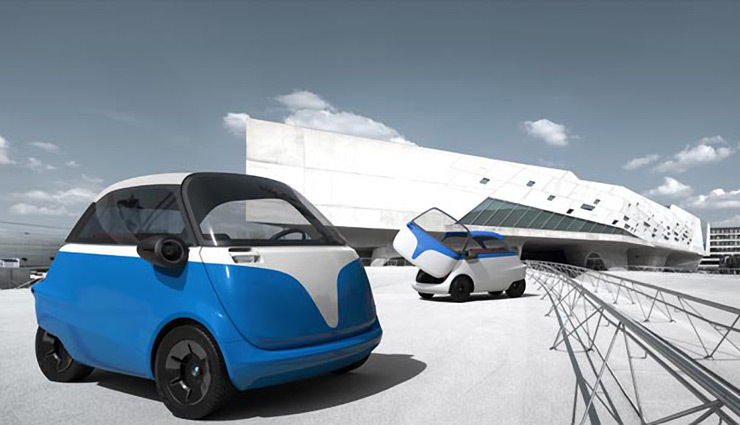 drivingandlife: OKAY - AN ELECTRIC CAR I COULD EMBRACE! I never thought I would write a headline like that, but the baby Microlino concept makes maximum sense - especially in cities, and even where I live, on the Queensland Gold Coast. 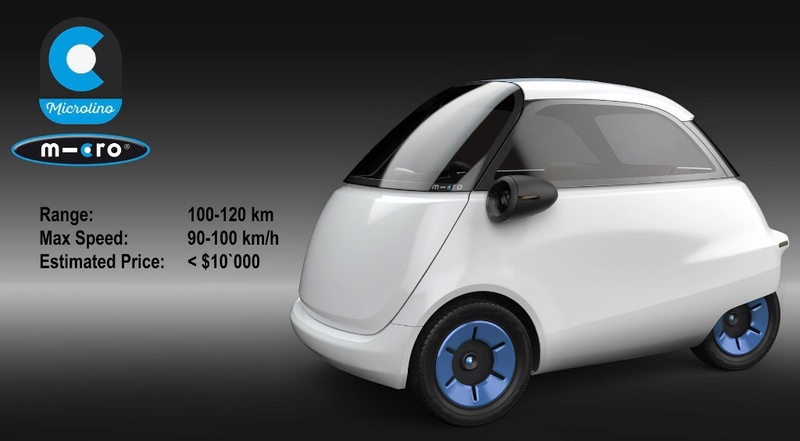 Yes, it's definately minimalist, but lacking nothing that makes it an effective EV for two. It doesn't have anything it doesn't need. It doesn't need a special plug for re-charging - an ordinary household plug and power circuit does the job. For example, it doesn't have a radio, so take along a Bluetooth speaker, like the JBL Flip 3, which will play music and allow phone calls. 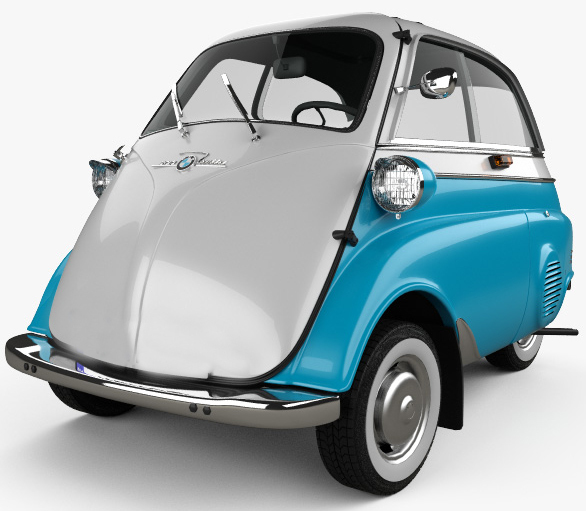 If you think you've seen the design before, look back as far as 1955, when Italian company Iso, created a similar car for BMW, called the Isetta. I was pointed to this new concept by my good friend Hans Tholstrup, the originator of Solar Car Racing, my companion in the 1977 London-to-Sydney Car Rally, and a man who clearly understands the much-needed integrity of 'designed for purpose'. Introducing the Microlina, from Micro Mobility Systems. Here's some photos which give you an idea about the concept. 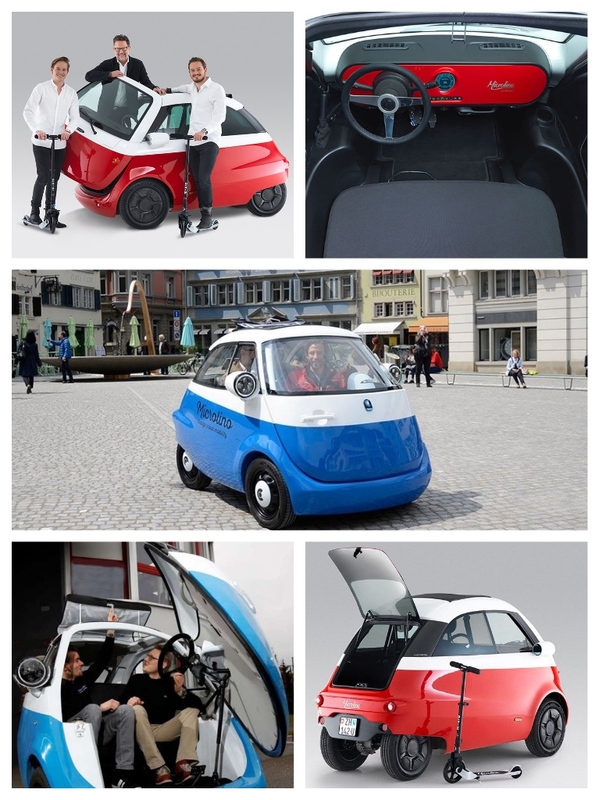 The Microlino is probably accepted under Euro regulations for a Quadricycle (see Driving & Life, October 9, 2017 - "A Car Called - A"). However, the YouTube video is what will convince you that this is a real, and practical solution - and BTW, makes the whole Tesla hoax look exactly what it is!